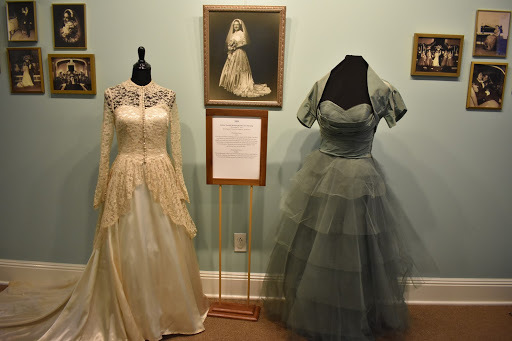 Within the Oaklands Mansion Museum Shop in Murfreesboro, visitors enter the eighth Annual Wedding Dresses through the Decades Exhibit unsure of what to expect. 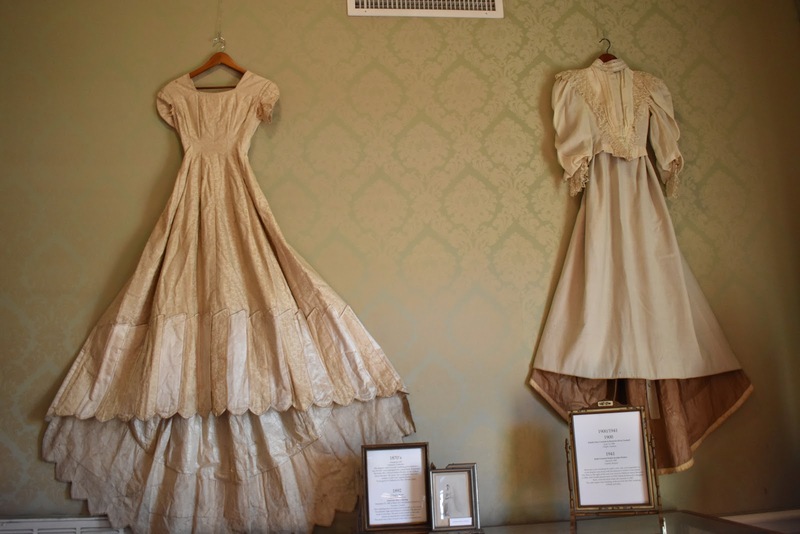 They leave with the snapshot memories of a bride’s most unforgettable moments: her wedding day. 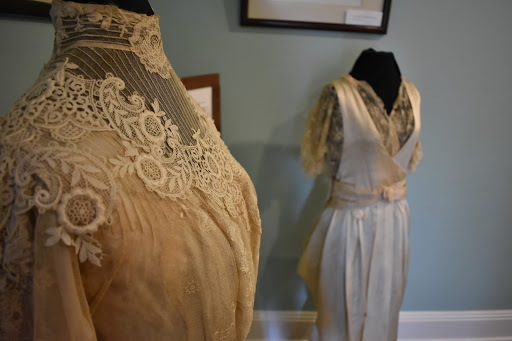 “I have to confess that, out of the corner of my ear, when you hit that doorway, I heard a big ‘Wow!’ That made me feel good,” said Mary Beth Nevills, the education director at Oaklands Mansion, to a visitor. 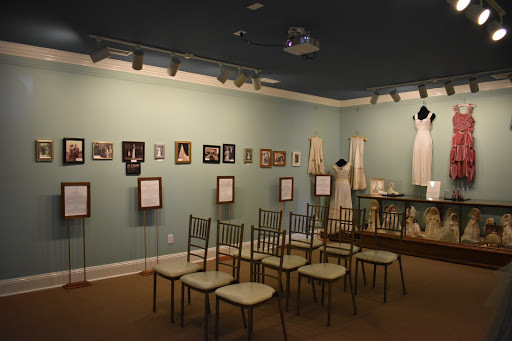 Inside the exhibit, visitors can stand just inches away from the dresses and photos on display and momentarily turn back time to visit the intimate moments of a bride’s wedding day. 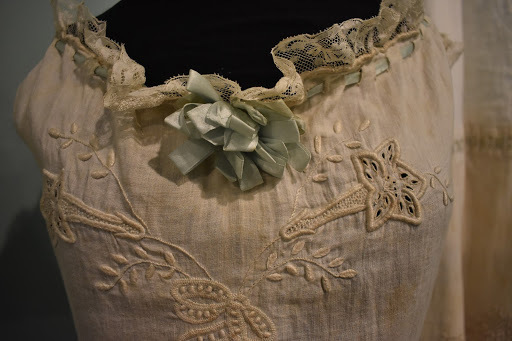 Many of the dresses are provided on loan by families of the brides or the brides themselves and date from the late 19th century to the 2010s. 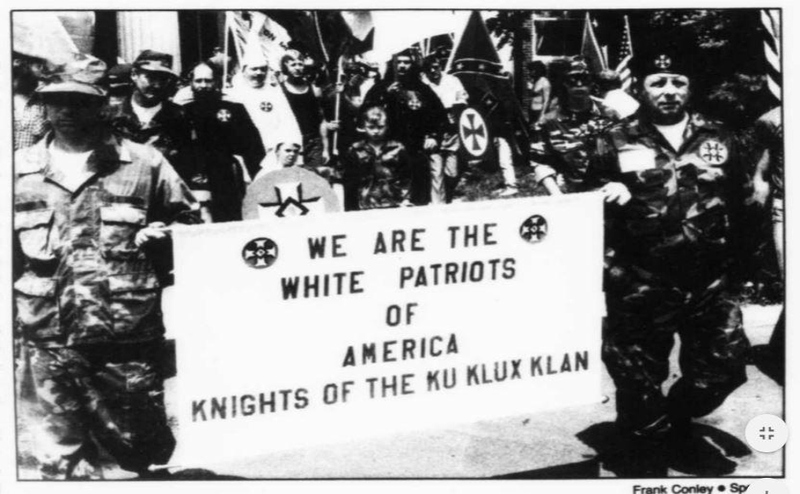 Some have been tucked within closets for decades until now. 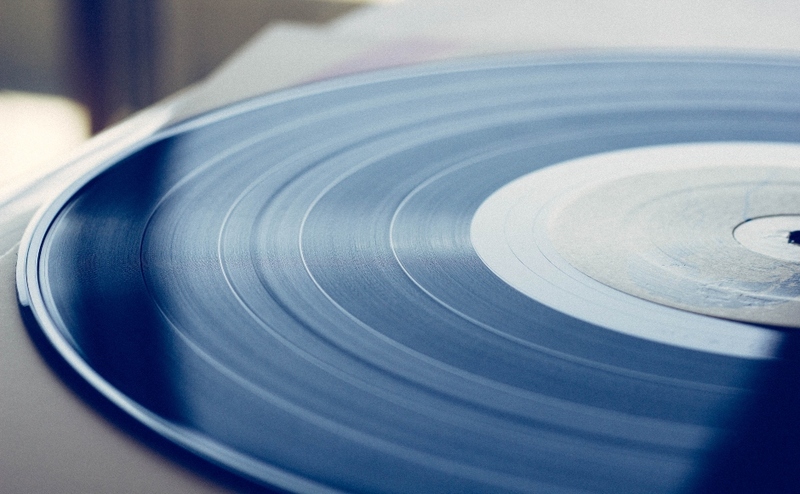 All have a story to tell. 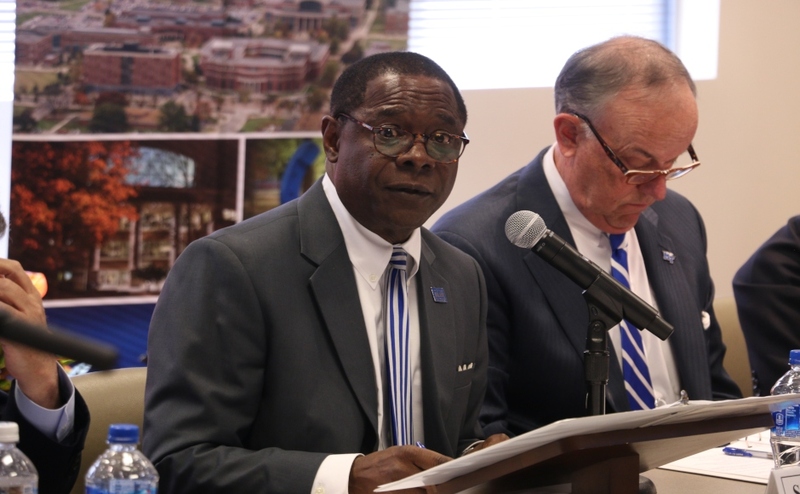 “Our mission is education and preservation, and we’re hoping that walking through fashion, that (visitors) are getting a peek into what was going on in our community during that time and the world during that time,” Nevills said. 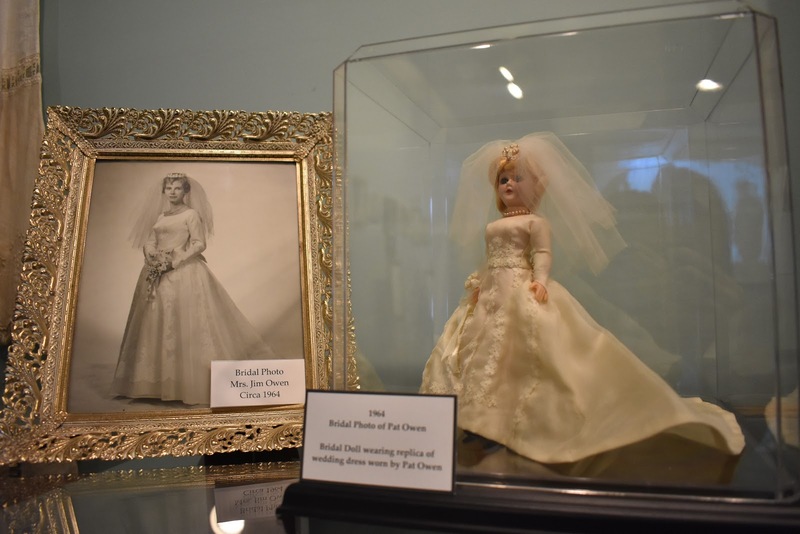 The exhibit also features vintage bride dolls ranging in age from the mid-1800s to the current decade. 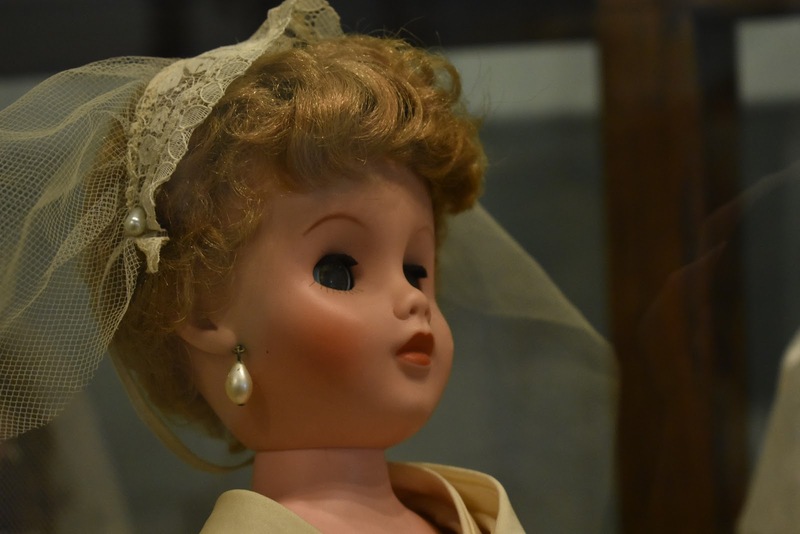 Bride dolls, also known as grocery dolls, were once a popular children’s toy commonly found in grocery stores in the 1950s, according to Nevills. 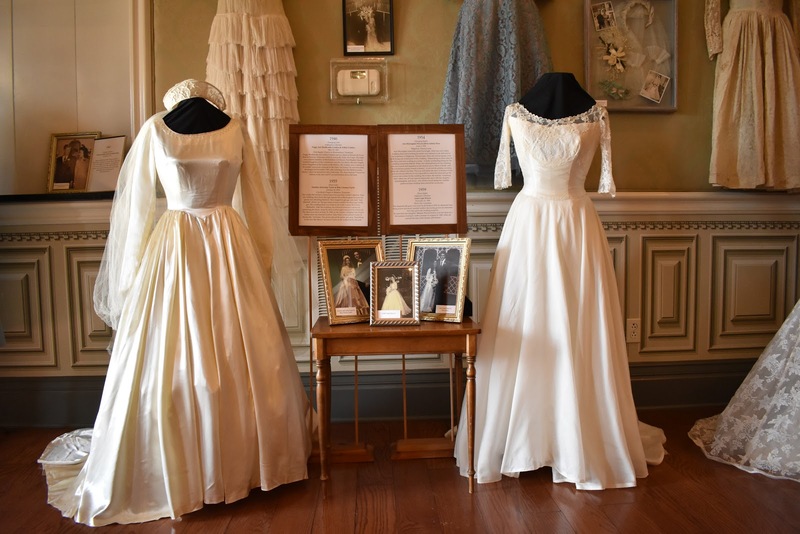 As the name suggests, the dolls don wedding dresses, with some even replicating a few dresses on display. 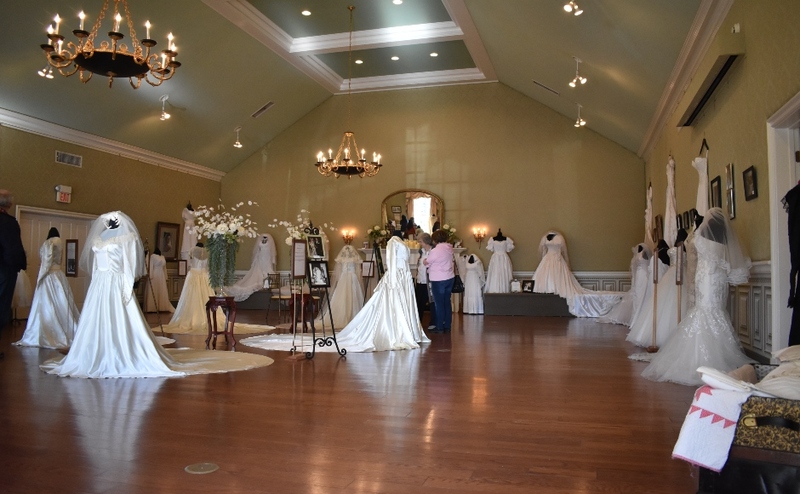 Nevills says the exhibit offers a different array of wedding dresses and memorabilia each year. 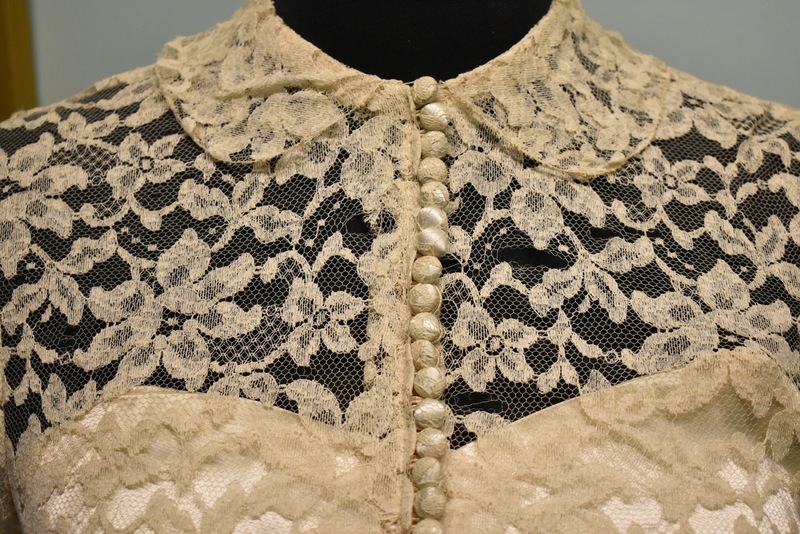 “The exhibit changes, the personality changes, because the dresses change, the stories change, the photos change. 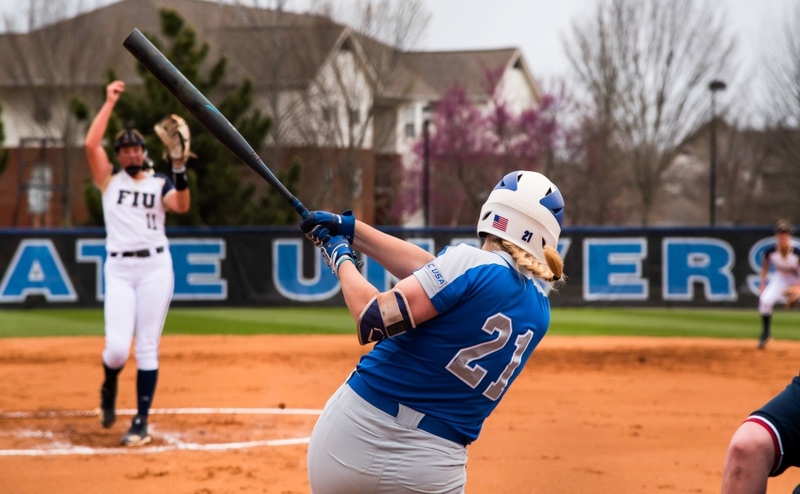 So, I encourage people to come back and see it every year,” she said. 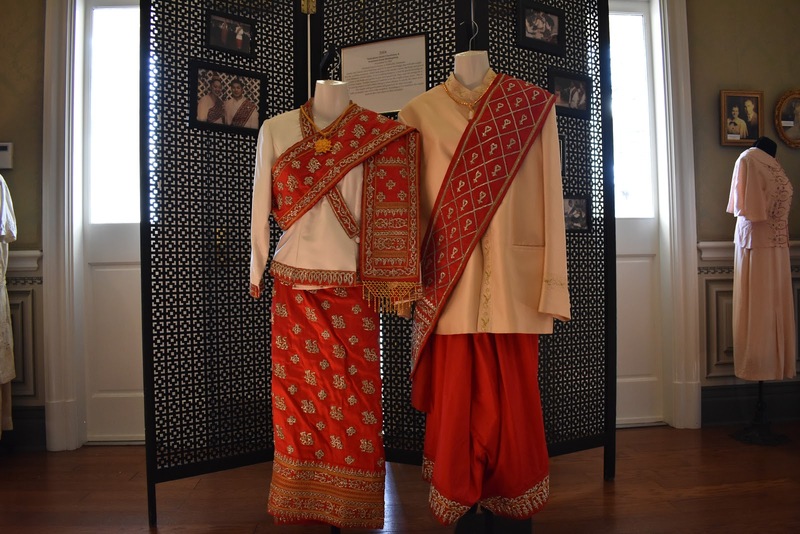 The 8th Annual Wedding Dresses through the Decades Exhibit will be open until March 3 at Oaklands Mansion in Murfreesboro.